The Domaine Saint-Damien is mainly known for its Gigondas, also produces excellent Côtes-du-Rhône wines, of which the "les Bouveau" stands out qualitatively. 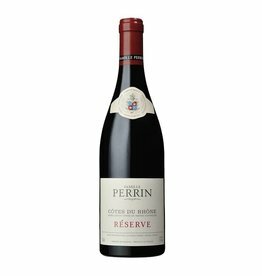 From 80% Syrah and 20% Cinsault, the latter planted in 1954, this is a real bargain. 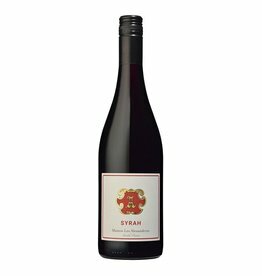 The enchanting spice of Syrah is complemented by the abundance of the southern Rhone, the wine is fullbodied and charming. The le Bouveau is not filtered to preserve its full flavors. Robert Parker awards 89-91 / 100 for the 2012er le Bouveau and highlights the "incredible value" of Domaine Saint-Damien.